It can be hard to navigate the big full world of the internet when you are first starting your business. It took me over a year to figure out what works best for me and I'm still learning new things every day. 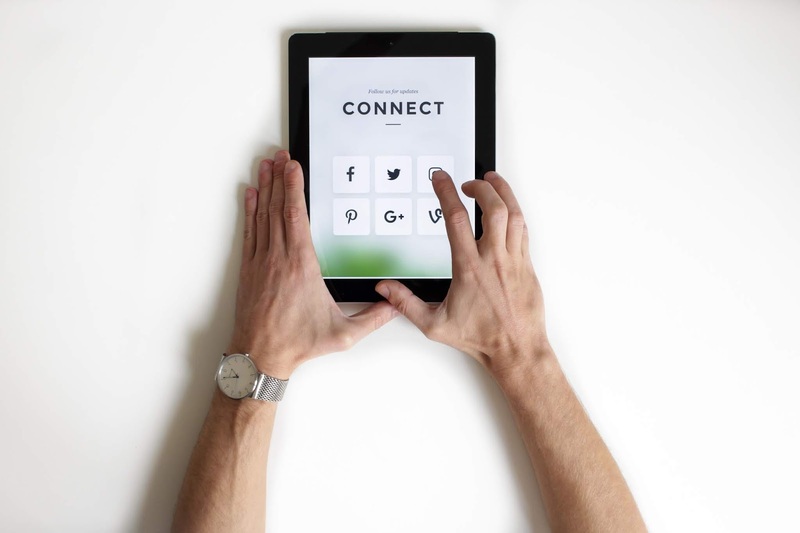 Whether you are promoting a blog, website, or any form of business, it can be hugely beneficial to use social media for marketing yourself. The problem most of us face is knowing where to start. Through trial and error, I now have good rhythm when it comes to social media and how to grow an audience. Again, I am no professional when it comes to this. While I am still learning, I have found some tools and resources to up my game on the internet. If you are just starting off these tips could help you start your journey into growing readership and maintain followers. This is not something you can do once and become successful. I spend hours each week focused on promoting and marketing. While it might be hard work, it will give you results if you keep at it. A lot of resources I came across taught me to find one or two outlets and put all of my attention on those. It takes practice to learn what works best for you and what you have time for. For me, I use a combination of Instagram, Twitter, and Facebook to promote my work. I use other outlets as well, but these are the three that I have found work best for my goals. It won't happen overnight, but through time you will see which sources bring you the most profit. When it comes to social media, quality should always be the goal. You can post three times a day, but if the content isn't fantastic, then no one will want to continue following. If you don't have the time to write quality posts for three different platforms than try sticking to one. It isn't enough to just be present, you must be engaging as well. There are so many people using these that are producing content near regularly. While I don't think you should ever compare yourself, you should try to keep up. This just means being true to yourself, engaging with followers, and being present daily on each site. So you have found a platform that produces fantastic results. Just posting twice a day is not going to be enough. After doing this for some time, you might start to see your follower count dwindle. Why is that? It's because people want to have conversations with you, not just read your post daily. Make sure you are always replying to comments. If you took the time to send a message to someone you follow wouldn't it be nice to get a reply? They feel the same way. Not only should you be commenting on any replies to your posts, but you should also read other posts and engage. A considerable way I have increased traffic is by commenting on other articles and sites that don't necessarily follow me. This gets your name out there and shows the internet that you are paying attention. Google actually likes when you have comments and engagement on your feed. It teaches them that people actually want what you are writing and will put your article higher up on search results. How do you get people to comment? One way is to engage with them first. One thing I have learned about the blogging community is they are always willing to scratch your back if you do the same. Anyone can post something, it is the people who are continuously engaging that grow and maintain followers. No one just wants to see posts continually promoting your articles. While my Facebook page is usually just that, I also sprinkle in pictures from my life, a thank you for support, or other pieces I enjoyed reading. While you want to be consistent, you don't want to be mundane. For example, my Twitter feed usually has one of my blog posts for every five random tweets I share. These can be thoughts that pop up in my head, random photos, or a quick tip. If I were only to post my blog writings, I would notice a decrease in readership over time. The same thing goes with Instagram. Have you ever gotten bored with someone because they only post selfies on their feed? While this might work for some people, it rarely breeds success. Being unique and changing it up will keep fans wanting more. My Instagram has a five photo rotation that I stick with. This consists of selfie, flatlay, blog promotion, inspirational quote, and random photo. This gives followers the same thing while still being unique each day. Find a way to be consistent while still being unique (seems complicated but is possible). You could have the most magnificent article of all time, but it will mean nothing if you post it at the wrong time of day. This takes a little bit of practice, but you need to find when your followers are engaging the most and write during that time. A lot of sites actually give you analytics that shows you when most people are active. Are you using Instagram to promote? Switch to a business profile, and within a week you will be able to see statistics on your work. If you need a starting point, you can just Google the best time to post on social media sites. There are plenty of resources that show when the overall person is on and the peak times to share content. I have had posts that were shares like crazy and some that disappeared into oblivion. Incredible content and the perfect timing could help skyrocket your readership. I am always trying out new sites to see if they will be beneficial for my business. While you should stick with a few for continuous posting you should also branch out to other outlets. I might not post all the time to Pinterest, but I still use it to reach a few more people. I use Pinterest, Tumblr, LinkedIn, and other sites to help promote my work. These sites I'll usually only post once or twice a week, but I still make sure to give it my full attention when I am using them. The more people you reach, the higher your potential for new followers goes up. To do this correctly, you must schedule time each week for promoting and marketing. While I love my job, writing is a small percentage of what I do each day. If you want to succeed you have to put in the time and energy to marketing yourself. 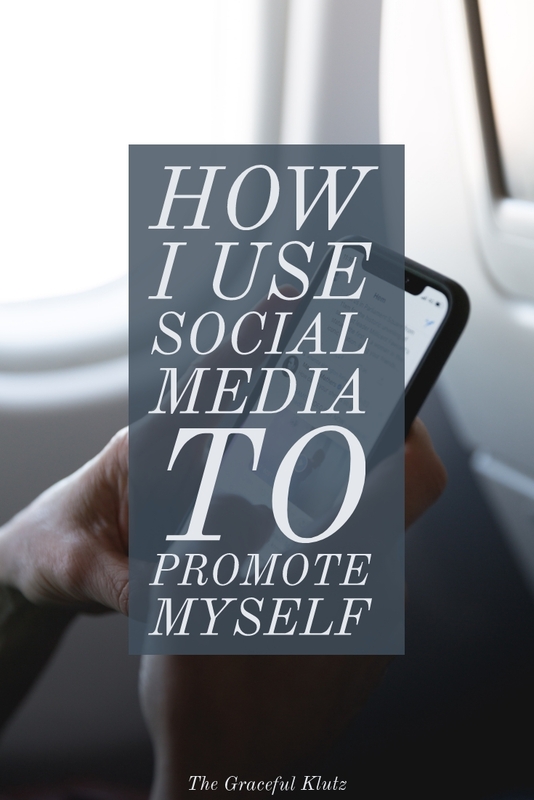 Let me know in the comments below what you use to promote your business! What I use isn't always the best way and sharing ideas can only help us grow and develop.